Gilligan finally made it off that damn island. 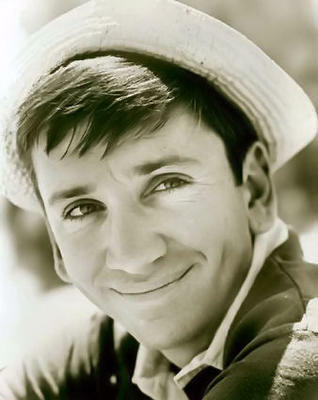 Isn't it amazing how "Gilligan" was an icon to several generations of children? The silly sitcom was "old" when I was watching it every afternoon after school. Over 40 years of reruns!!! His performance might not have been Academy Award material, but I dare say that his was a face recognizable by billions the world over. That in itself is an huge accomplishment.